The Global Warming Swindle is the definitive rebuttal to Al Gore’s ‘An Inconvenient Truth’. The film examines the mass of observational data (from temperature balloons, weather satellites, ocean temperature data, ice core records and much else besides) which directly contradict the popular theory of man-made global warming. It features testimony from many senior scientists describing both the fatal weaknesses in the theory of man made global warming, and their failed attempts to bring these to public attention. The warming of the past 300 years, it is argued, represents a natural recovery from a period which is known to climatologists as the ‘Little Ice Age’. This warming has been mild, beneficial and cannot possibly have been caused by humans. Yes, humans have an effect on climate, but it’s an infinitesimally small pin-prick, compared with the vast natural forces which have always, and are still constantly pushing global temperatures this way and that. This film turns the world upside down, and uses an extraordinary cast of the world’s top scientists to do it. It’s the morality tale of the decade – of politicians eager to pander to prejudice, throwing vast quantities of public cash into scientific research aimed at supporting an unsupportable theory. It’s a tale of scientists fearful of speaking out, of upsetting the funding applecart and jeopardising the many thousands of research jobs generated for them by the global warming scare. The film is enlightening and disturbing. It describes how a fashionable prejudice was elevated to the status of unquestionable scientific fact. It shows how, in an age we consider rational, reason can descend into dogma. Global Warming is indeed the biggest threat facing the world today, but not in the way you think. ‘The Great Global Warming Swindle’ has won many awards and the praise of many senior scientists. Hypocrites come in all shapes and sizes. And when it comes to politics, hypocrisy is just part of the game. But the press only tends to cover half the story. For decades, the American people have benefited from the media’s meticulous investigation of hypocrisy among conservative leaders. Meanwhile, liberal hypocrisy gets a free pass. These days, you can’t turn on the television or open a newspaper without finding liberal politicians, professors, pop stars, and pundits blaming the world’s problems on America’s free enterprise system, its democratic tradition, and its core values of individualism and self-reliance. But how sincere are they about their beliefs? How do they live? The answers will shock you. In a film that will forever change how we see America and its leaders, filmmakers Nicholas Tucker and Lucas Abel take us on an unforgettable journey through a political landscape filled with hypocrites and humbugs. Along the way, they reveal a disturbing national truth: that the two-faced mantra “do as I say, not as I do” has become the unwritten golden rule of some of our most prominent liberal leaders. 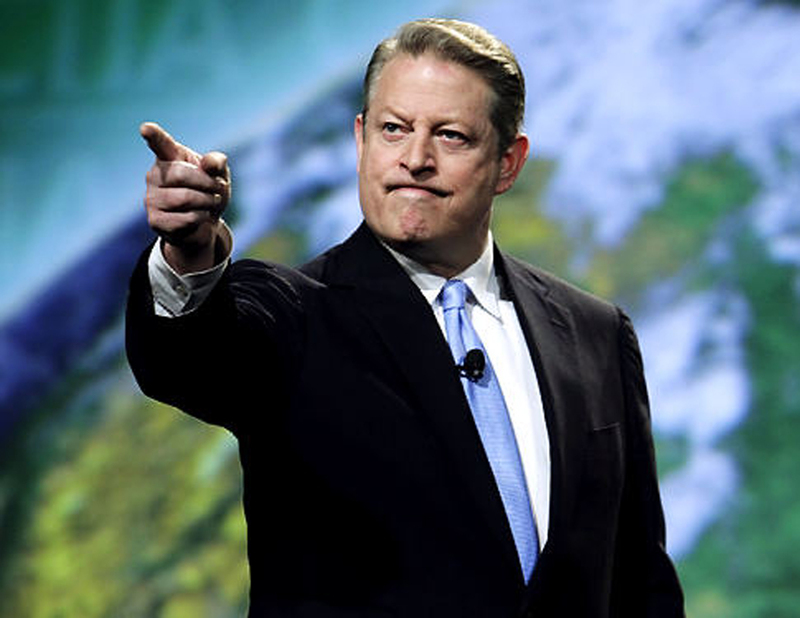 Former vice president Al Gore has won an Academy Award and a Nobel Peace Prize for his crusade against global warming. But while he insists that average Americans must slash their carbon footprint or face a planetary catastrophe, Gore still flies around the world in a private jet—and burns thirty thousand dollars’ worth of electricity and natural gas each year in his Nashville mansion. 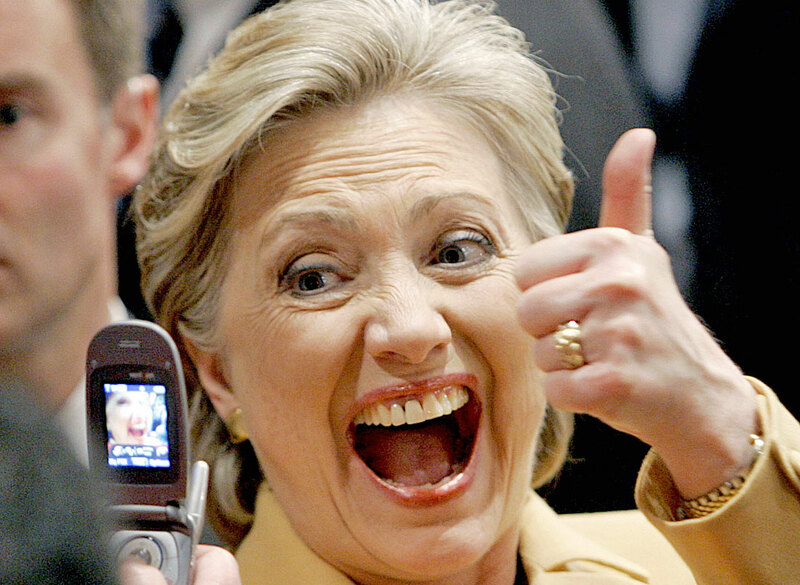 During her presidential campaign, Senator Hillary Clinton declared war on mortgage lending abuses. But she didn’t remind voters that she and her husband were once involved in a predatory lending scheme that took advantage of teachers, farmers, laborers, and other ordinary Americans, leaving them with no equity and nothing to show for the money they invested. In fact, more than half the people who spent their savings buying land from the Clintons in Whitewater never received a property deed. 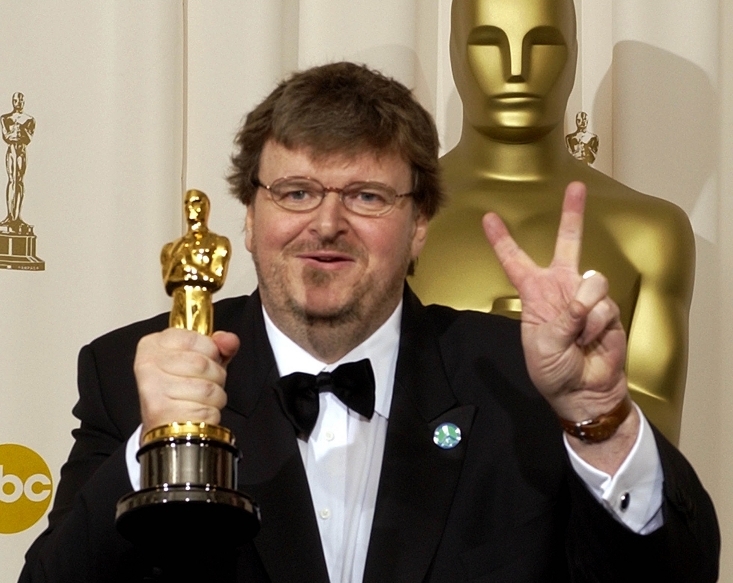 Filmmaker Michael Moore, a self-styled “working-class boy from Flint, Michigan,” claims never to have owned a single share of stock. But don’t be fooled by his scruffy jeans and baseball cap. Moore, who lives in a lavish lakeside mansion with Eminem and Kid Rock as neighbors, owns a sizable investment portfolio through his foundation—including stock in Halliburton, Pfizer, Merck, Tenet Healthcare, and other companies he vilifies in his films. 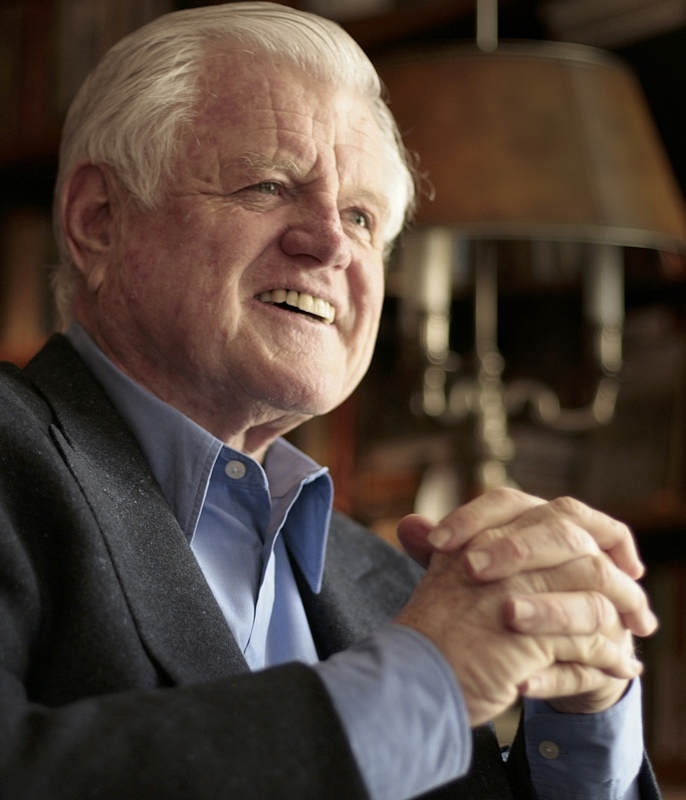 Senator Ted Kennedy, enemy of tax shelters and vocal advocate of the estate tax, maintains an elaborate network of trusts and foundations to ensure that his own wealth will pass on to his heirs largely tax-free. Kennedy is also an avid environmentalist—as long as he doesn’t have to make any personal sacrifices. He strongly opposes the nation’s first offshore wind-energy project because it would interfere with his sailing hobby. 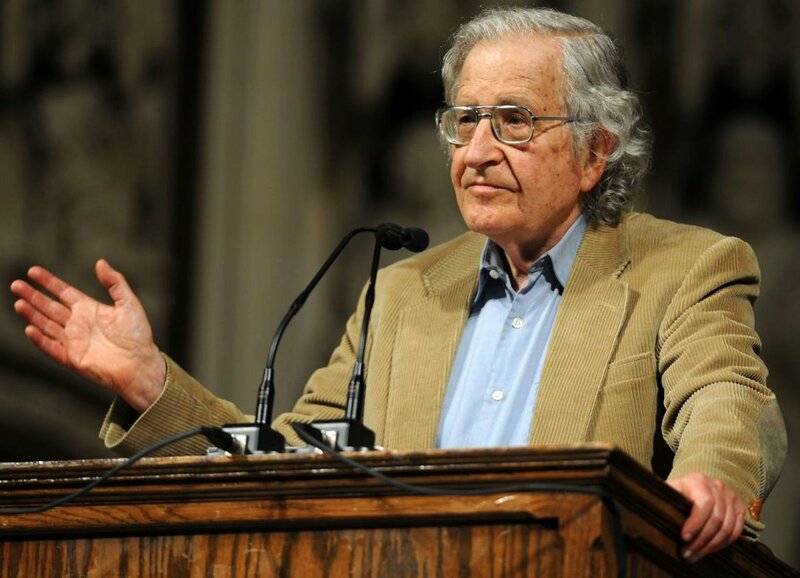 MIT professor Noam Chomsky is famed for denouncing free markets, private enterprise, and the American government. But he doesn’t come cheap—he charges $12,000 for each speaking engagement. His books berating capitalism have become hot commodities in their own right. And despite his oft-stated opposition to the U.S. military, property rights, and tax havens for the wealthy, he has turned a tidy profit as a Defense Department consultant, owns two million-dollar homes, and has set up an irrevocable trust to protect his sizable fortune for his heirs. These figures and many like them populate Tucker and Abel’s Do As I Say, an eye-opening exposé of the thinly veiled hypocrisy defining some of today’s leading liberal figures. 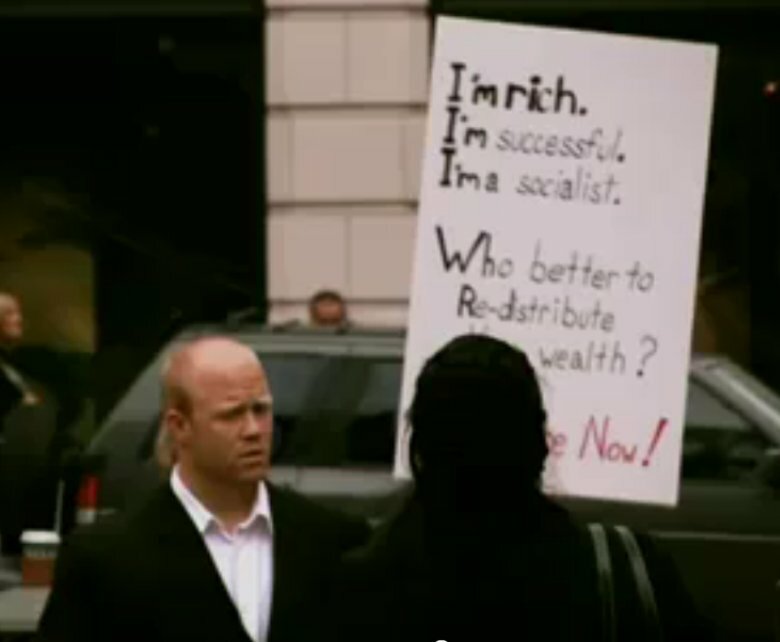 Based on Peter Schweizer’s bestselling book, this funny, fast-paced film reveals how icons of the left have fully embraced capitalist ideals while simultaneously discouraging others from doing the same. To make the film, Tucker and Abel drove across the country on a quest for hypocrites in liberal clothing. An intrepid two-man investigative team, they traveled to Michigan to confront Michael Moore about his Halliburton and Honeywell stock, talked politics with college students at UC Berkeley, visited Arkansas to reconstruct the Clintons’ shady real-estate dealings, and searched for the Pentagon employee who signed Noam Chomsky’s paychecks. Living lean on a shoestring budget, single-mindedly hunting for answers, Tucker and Abel took their camera where no hypocrite wants it to go. The results are enough to compel millions to choose between their ideals and their leaders. Because if there is one thing Americans can’t abide, it’s a hypocrite. 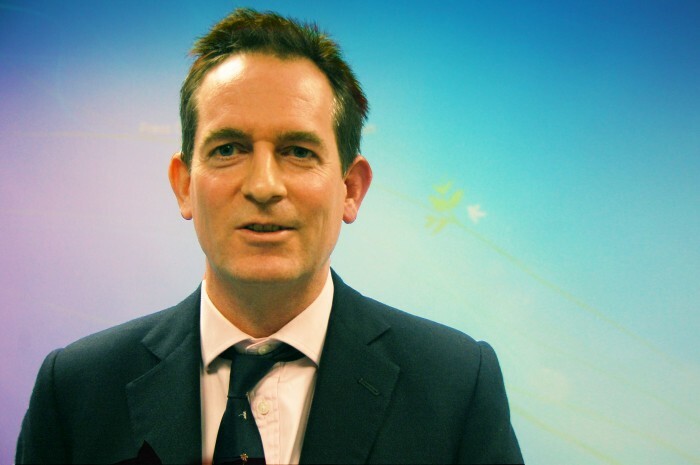 Nicholas Tucker, the award-winning director of Do As I Say, has crafted a filmmaking career marked by bold moves and innovative production solutions. His first feature-length film, Fandom: A True Film, is currently in distribution and has broken ground as an experimental documentary. His second feature film, The Strange Case of Carl Weber: A Vampire in America, is currently competing in film festivals nationwide. Both films helped change the way that digital films are made, utilizing the newest technology and pioneering cutting-edge techniques for planning, shooting, and editing. 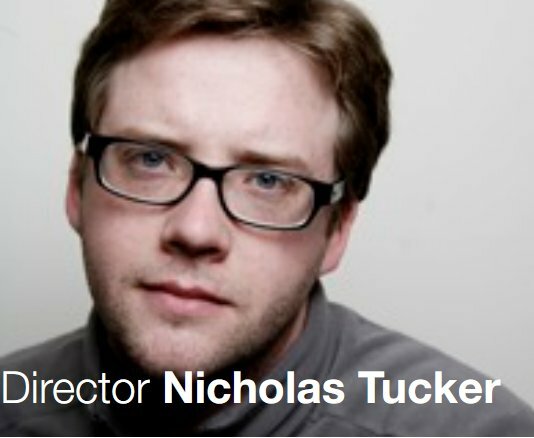 While studying film at San Francisco’s Academy of Art University, Nicholas produced numerous films and projects, including Fandom, and was the only member of his graduating class ever to direct a feature film – let alone sell one for distribution. His other recent projects include short films, several commercials, and two documentaries commissioned by the California Highway Patrol. He has earned a reputation as an innovator, and has been a featured speaker at several film festivals and the Macworld conference. Lucas Abel, the cinematographer and editor behind Do As I Say, has been editing film and video for over a decade. His feature film credits include Fandom and The Strange Case of Carl Weber: A Vampire In America, both of which received critical acclaim for their editing. Lucas’s ability to create stunning visual explorations of story and character is second to none, and is well complemented by his skills as an illustrator and musician. 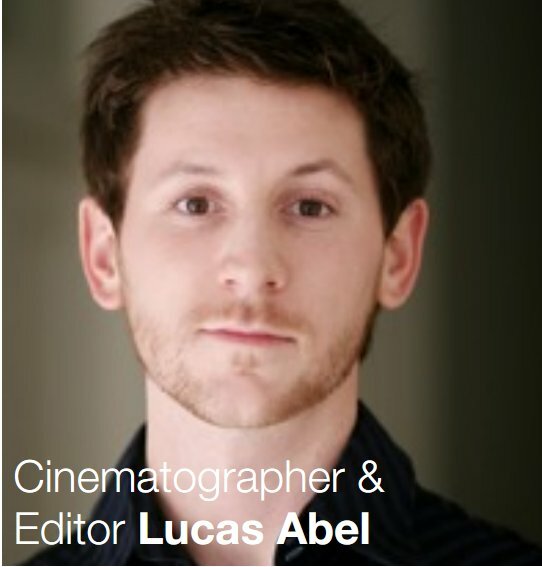 Lucas graduated in 2004 from the Academy of Art University with an emphasis in film editing. This series of talks present a biblical view of “environmental stewardship” and warning against the dangers of unbiblical thinking. 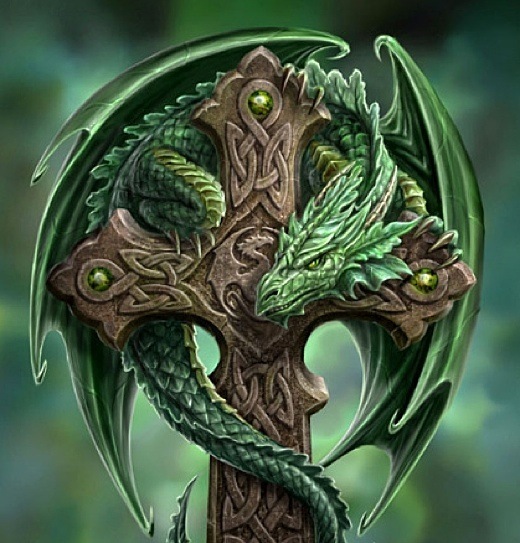 Evironmentalism has become a new religion. Its policies are devastating to the world’s poor. Environmentalism threatens the sanctity of life. Environmentalism is targeting our youth. Environmentalism’s vision is global. These talks seeks to confronts environmental fears and presents a Christian/Evangelical view on “God’s wise design” and how people and nature can thrive together. An Inconvenient Truth … or Convenient Fiction? Al Gore is super serial. 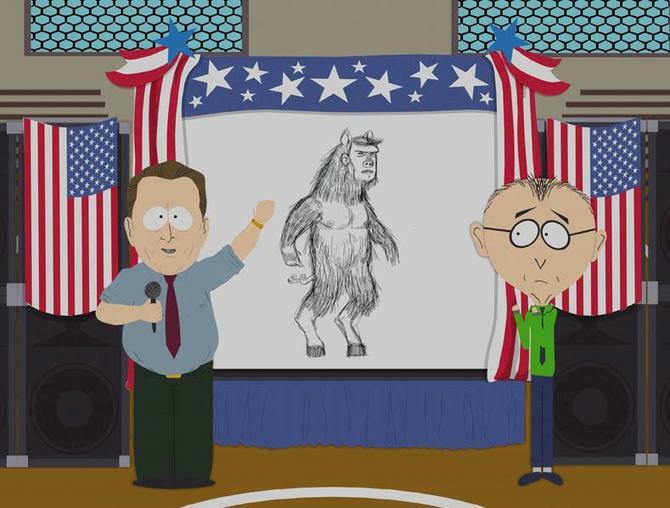 Man Bear Pig must be stopped! Presented with the kind permission of the Pacific Research Institute. Special thanks to Kelly Gorton. This documentary explores the issues and misconceptions raised in former Vice-President Al Gore’s documentary An Inconvenient Truth. An Inconvenient Truth … or Convenient Fiction? 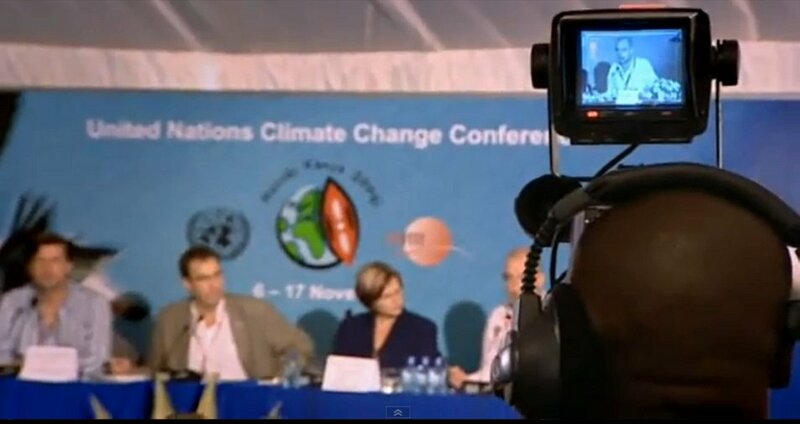 presents an alternative to the climate extremism that is popular with Hollywood and other pessimistic enclaves. “We must wonder whether climate change should eclipse other environmental issues to the extent that it currently does,” said Dr. Steven Hayward, author of the Index of Leading Environmental Indicators: 2007 Report, senior fellow at PRI, and F.K. Weyerhaeuser fellow at AEI.